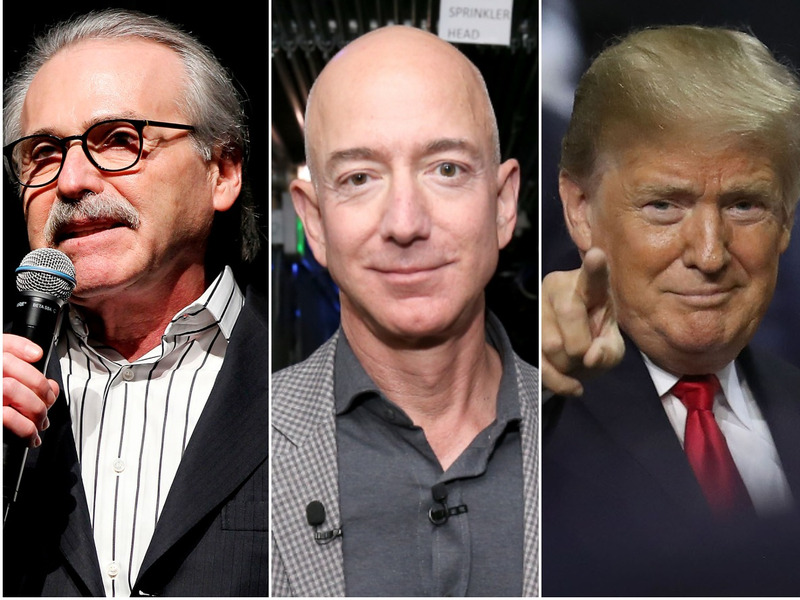 On Thursday, Jeff Bezos published a bombshell blog post in which he claimed that the National Enquirer was engaging in “extortion and blackmail” over his intimate personal texts and photos. 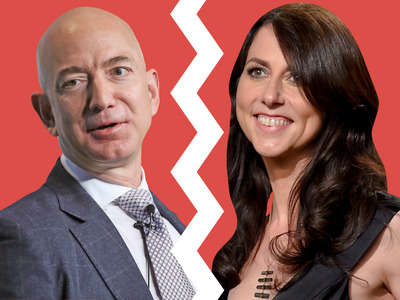 It’s the latest dramatic development in a feud that started in early January, when Bezos announced that he and wife MacKenzie Bezos were seeking a divorce — shortly before a story in the National Enquirer revealed that the Amazon CEO was having an extramarital affair with former TV anchor Lauren Sanchez. The story has only gotten more complicated, as Bezos himself has insinuated that there could have been political motives behind the investigation into his personal life. Here’s what you need to know about the saga, and how it involves President Donald Trump. 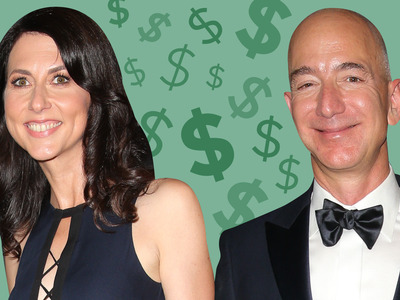 The Bezos couple first met when working at the the investment management firm D.E. Shaw & Co., before Jeff Bezos even founded Amazon. The couple was married for 25 years, and have four kids together. News of the impending divorce raised questions about its impact on the net worth of Jeff Bezos, the richest person in the world. 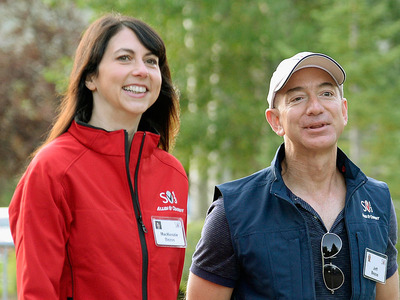 The couple reportedly didn’t sign a prenup agreement, meaning MacKenzie Bezos could potentially be entitled to half of the Amazon CEO’s $131 billion fortune.